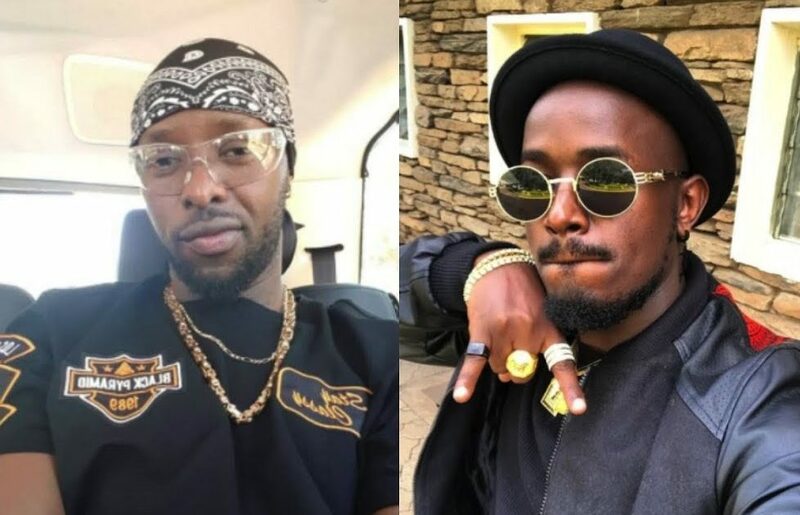 Ugandan musicians Eddy Kenzo and Ykee Benda shone at the 2018 African Muzik Magazine Awards (AFRIMMA), that took place in Dallas, Texas on Sunday night. 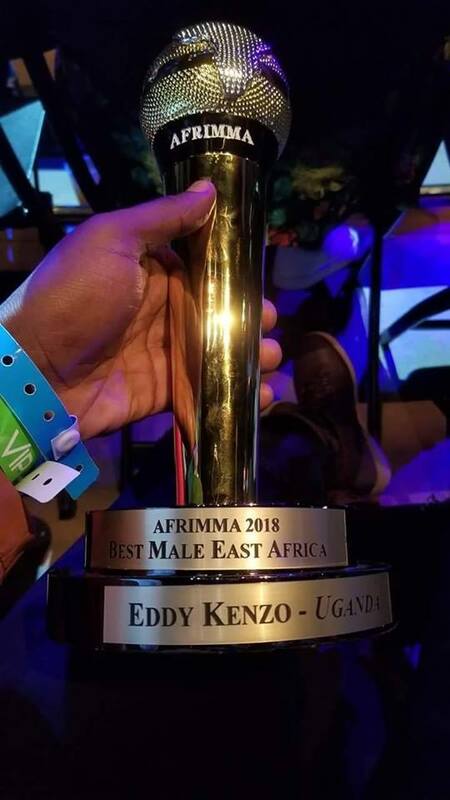 Eddy Kenzo won the award for ‘Best Male East Africa’, beating rival Ugandan musician Bebe Cool, Sauti Sol from Kenya, Tanzania’s Diamond Platnumz, Alikiba and Harmonize among others. 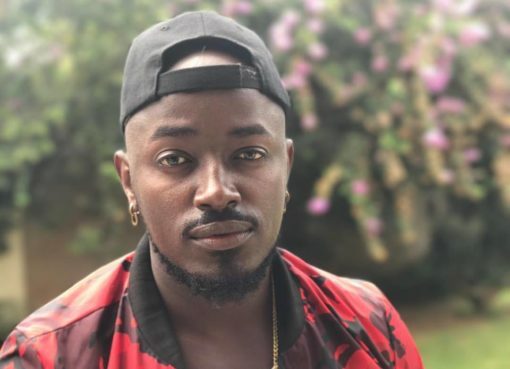 Ykee Benda on the other hand took home the award for ‘Best Newcomer’, a category where he faced stiff competition from talented new artistes from different countries on the continent. 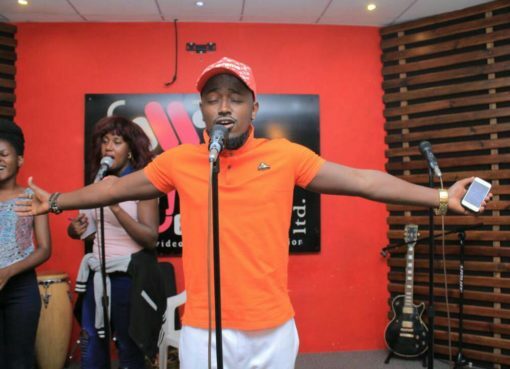 This becomes Ykee Benda’s first international award ever since he started his music career. 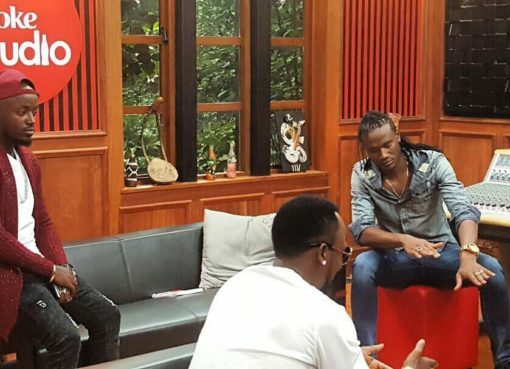 According to the organisers, the sole purpose of the AFFRIMA Awards is to cross musical boundaries and celebrate the top African acts and the contributions they have made in relation to African culture and music.